This restaurant has a formal atmosphere with an arcade of wooden doors thrown open to sunset views of the malecón. Inside, it's all candlelight and white tablecloth romance. The menu reflects what was caught offshore, or picked up at the markets that day: spiny lobster garnished with basil from the backyard garden, or a grilled Caesar salad with romaine lettuce from a co-op farm on mainland Puerto Rico. 7/14/2012 "Food was delicious, and service and atmosphere was terrific! 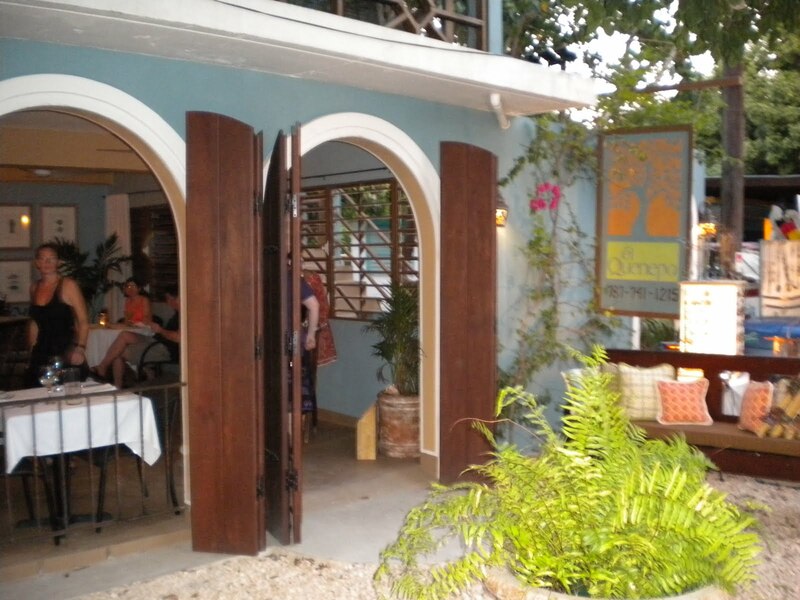 One of the best places we ate on Vieques." "It was quite a walk to the top. Great exercise. We had to go the long route towards the lighthouse. The shorter route starts behind the hotel, but it wasn't safe to travel that day."